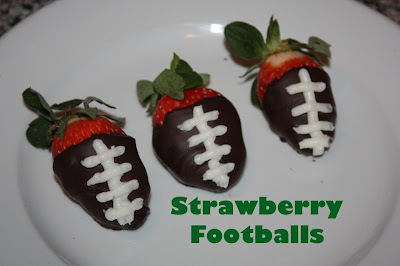 This week I'm posting football themed ideas/recipes. 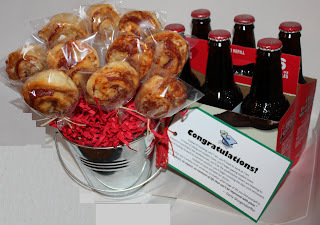 I'm sadly lacking on this blog in the area of sports, though I have quite a few appetizers. This is my attempt to correct that, and maybe with a slew of post I'll be ready for the superbowl in a few short months (crossing fingers, crossing toes, polishing off Cowboy shirt, pulling out pom poms). You know what's great about football season regardless of the final score (someone just said, "Nothing. 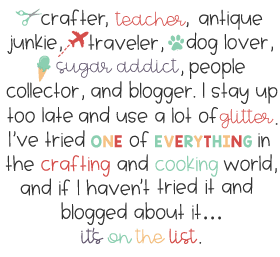 ")....food, and a side of crafts! And so...without further ado...a week of football (and a few blast from the past). Links attached to the below post...the rest are on their way. Here are just a few past appetizers that scream "football" to me....and screaming...it just seemed like it fit the football theme. you have a plethora (love that word) of great ideas here, girl! Love all of your football theme ideas! Great football post! 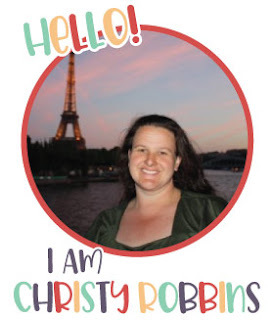 Thank you so much for linking up at Savvy HomeMade Monday. I hope you will party again tomorrow! My fav. is the tutu. I'm a Texan, and a Longhorn fan at that. 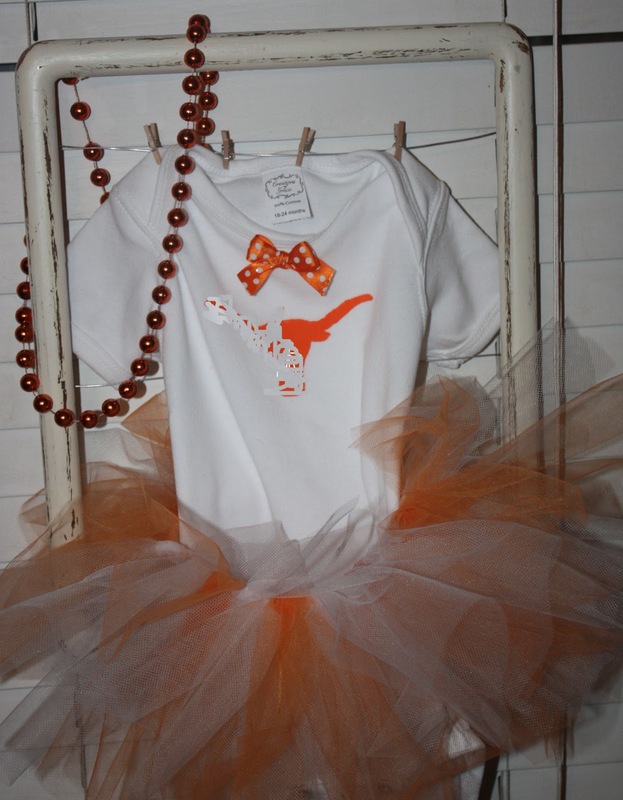 I think I might try to make one for my niece!